Carlsbad Airport Plaza, a three-story, 64.8k sf office property in Carlsbad, sold for $14 mil, or $216/sf. The buyer was a limited partnership controlled by the principals of commercial real estate firm Peregrine Realty Partners. Located at 5963 La Place Court, the building features newly renovated common areas and restrooms, balconies for select suites as well as new landscaping, and is occupied by a diverse tenant mix including technology, healthcare, finance, and engineering firms. The property was 86% occupied at the time of sale. CBRE’s Louay Alsadek and Hunter Rowe represented the seller, Swift Real Estate Partners, which had acquired the property as part of a portfolio transaction in 2016. Peregrine represented itself. Positive momentum during the second half of last year positioned the greater San Diego area office market well ahead of where it was in 2017 regarding net absorption, asking rates and vacancy, according to CBRE research. 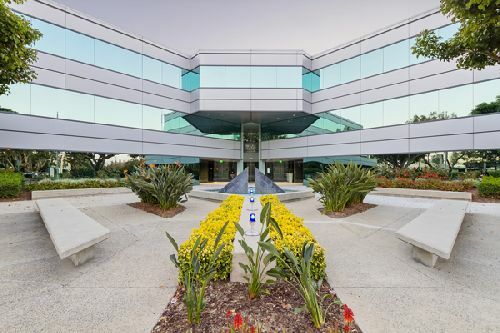 As the leading North San Diego office submarket, Carlsbad has accounted for approximately 70% of North County’s absorption since 2017.